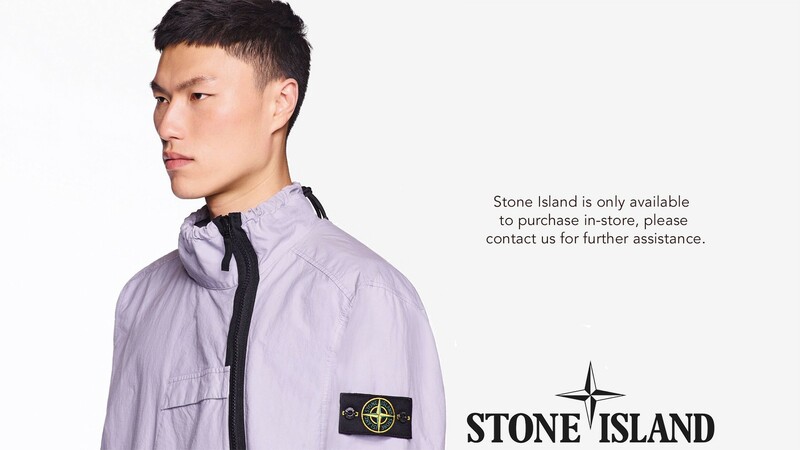 Since the label was born in 1982, the aim of Stone Island has been to design innovative top line collections in the sportswear panorama, with a high concern in function and use of the garments. Stone Island emerged surprisingly by chance, following a dye test on a typically industrial fabric, the cloth used for truck tarpaulins. The extreme originality of its design has been a hallmark of these unique garments at the forefront of innovative clothing.